The version of this ‘Sorry History’ that was given in the book was much abridged. This version is the full version as given by Probe International. Environmentalists warn that Chalillo will destroy endangered species’ habitat and major Maya archeological sites, be technically compromised, and uneconomic. Fortis perseveres nonetheless. AMEC fails to record geological faults and fractures in the project area and says bedrock at the dam site is “granite.” In fact, it is sandstones interbedded with soft shales which have poor load-bearing capacity. London’s Natural History Museum hired by AMEC, predicts the demise of threatened species, and advises against construction of dam. Fortis ignores the warning. Probe International demands that CIDA recall AMEC’s report and notify the Belize authorities that its conclusions are invalid. CIDA denies responsibility. Environmentalists launch lawsuit in the Supreme Court of Belize which is then appealed to the Privy Council, Belize’s highest court of appeal, and loses by a slim margin. 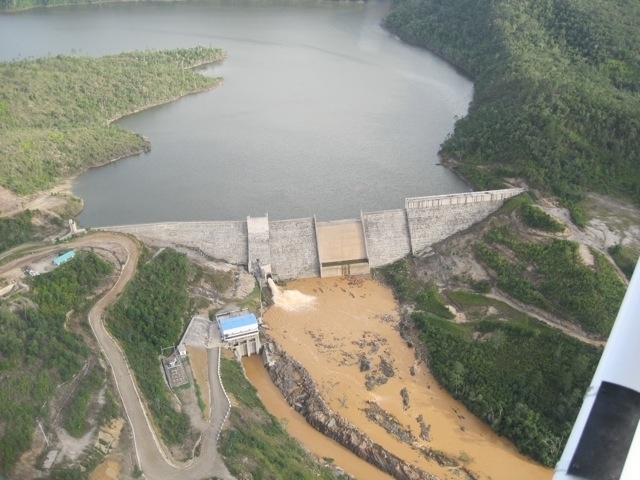 Fortis completes construction of the Chalillo dam in 2005 and impoundment begins. Fortis fails to fully comply with its legally required environmental compliance plan. 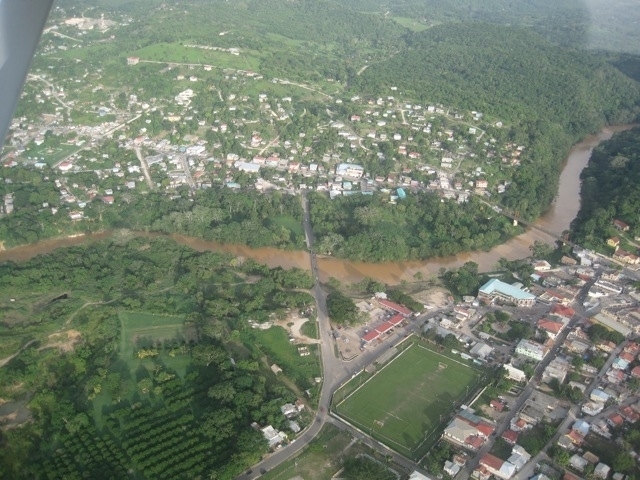 In July 2007, Belizean environmentalists sue and win court case, ordering the government to monitor water quality in the Macal River, establish an emergency warning system to protect downstream residents in the event of a dam break, monitor levels of mercury in the fish and inform the public of findings. Macal River water quality declines. Swimmers and bathers complain of stomach problems, itchy skin, and skin rashes. Authorities warn people not to eat fish from the river because of possible contamination from methyl mercury, a toxin formed through bacterial synthesis in flooded soils and vegetation, which attacks the central nervous system in humans. Sharon Matola, Director of the Belize Zoo and Tropical Education Centre, reports that Scarlet Macaws still return to try and nest along the Macal River and its tributary, the Raspaculo, but their nesting trees are gone and the reservoir becomes “a big mud-hole” every dry season. Nesting boxes the government nailed to trees as a substitute are, says Ms. Matola, a “total failure.” BirdLife International predicts the Scarlet Macaw population will die out within a few years due to habitat loss and poaching by the recent influx of dam construction workers. Under Fortis’s monopoly, Belizeans now pay more for their electricity than consumers in other Central American countries. 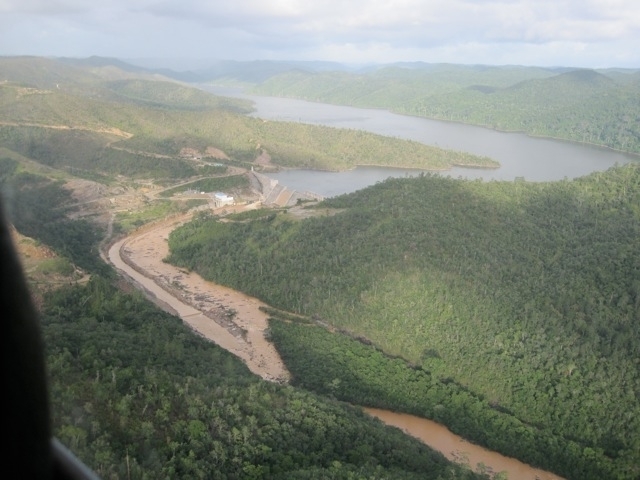 Summer 2009, shock sediment discharges begin to flow down the Macal River from the Chalillo dam, contaminating the river and marine systems downstream. Belize environmentalists seek an injunction in the Supreme Court of Belize to stop the release of sediments.